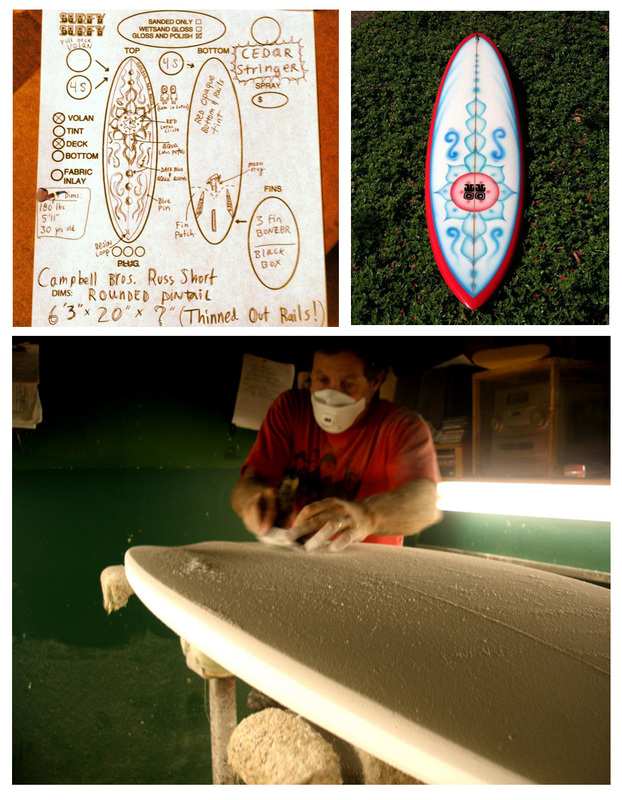 Need a custom surfboard but not sure what to do? We can help connect you to the right shaper for your needs. From longboards to eggs to fishes to performance shortboards to guns and tow boards we can dial it in for you. Moonlight specializes in custom color work, resin tints, airbrushes and pinlines. We can install any fin system and we are not afraid of glass-on fins or channel bottoms. We can custom order fins.